Super Mario 3D World is Nintendo’s flagship Wii U title for the holidays. So it makes sense that the company is gearing up for a major TV campaign in the UK. MCV reports that “Nintendo will be using the TV ads to push the hardware, which has struggled for momentum so far this year.” The site continues, “The ads will focus on the game’s major innovations, including the four-player co-operative multiplayer.” Kids, families, and girls will all be targeted in the campaign. 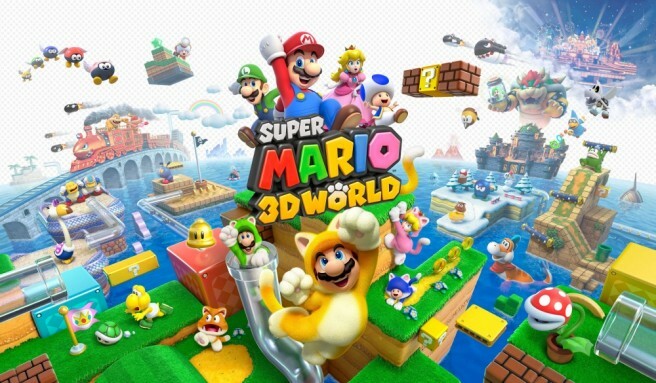 “Mario is the perfect title for families this Christmas, not only is it a title that family members of all ages will enjoy, but it’s the first multiplayer 3D Mario platformer ever. Nintendo’s big TV campaign comes in addition to print and social media activity.